PRA Health Sciences has been named Clinical Research Company of the Year at the PharmaTimes Clinical Researcher of the Year – The Americas competition. All in all, more than 46 top researchers from the world’s leading research groups – including Chiltern, ICON, PRA Health Sciences, INC, Benchmark Research and Quintiles – gathered in Seattle, Washington, last week to battle it out for a top spot in the prestigious competition, designed to recognise and reward talent and passion in the clinical space. 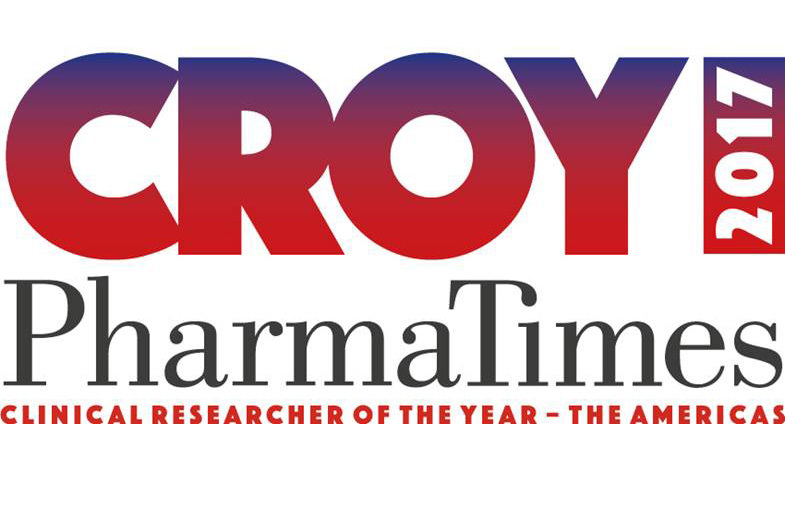 Established in 2009, PharmaTimes Clinical Researcher of the Year – The Americas is organised by an independent executive steering committee drawn from senior industry leaders from big and small pharma, leading CROs and professional membership associations, to offer researchers the opportunity to benchmark their skills against those of their peers in a learning environment. This year’s competition, held in association with the ACRP 2017 Meeting & Expo, the leading education and networking event for clinical research professionals, tested candidates across six categories - clinical research co-ordinator, new clinical research associate, experienced CRA, project manager, strategic partnership team and company team - with the coveted Clinical Research Company of the Year award also up for grabs. The winners (see list below) were announced at a glittering awards ceremony on Friday at the Renaissance Seattle, and included Lydia Frost, LMC | Manna Research, who took home the Pharma in the Clinical Research Co-ordinator category and Chiltern International’s Forrest Raynor, who picked up New Clinical Research Associate for 2017.